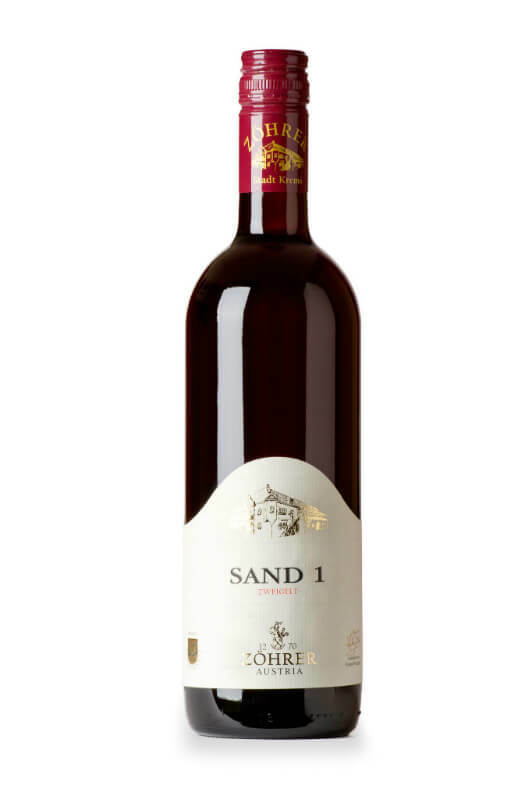 The winery Zöhrer is located in the great location Kremsesr Sandgrube, wears proudly the house number 1 and the ground around the headquater, which dates back to 1270 of the family history, consists largely of powerful loess. 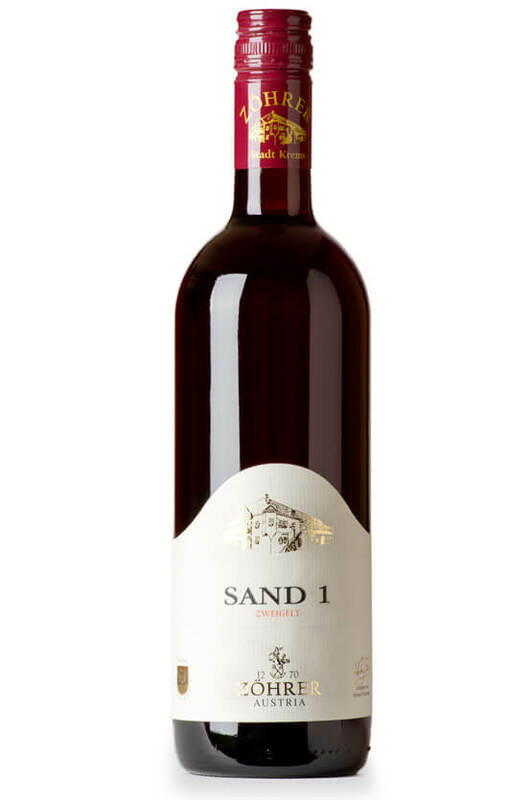 It’s reason enough to dedicate, of more than 740 years old tradition, an own SAND 1 – collection. 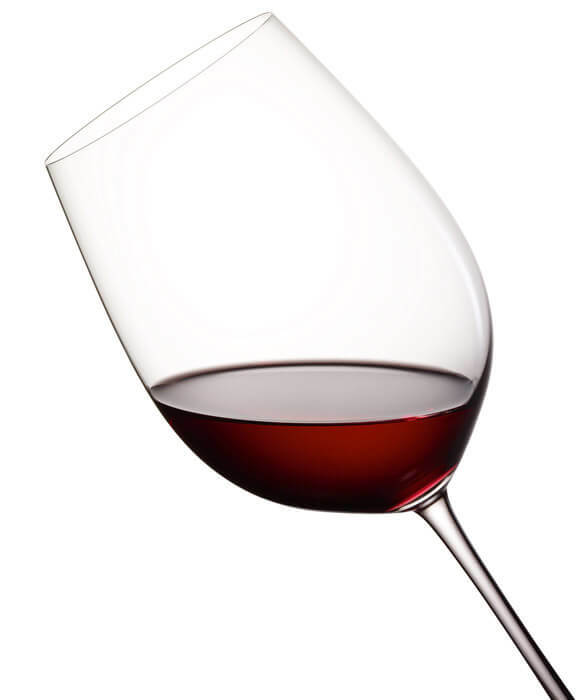 Dark ruby-red, spicy nose with sound flavour of cherries and sour cherries, very quiet note of vanilla on the palate, appealing Tannin, long-lasting finish. 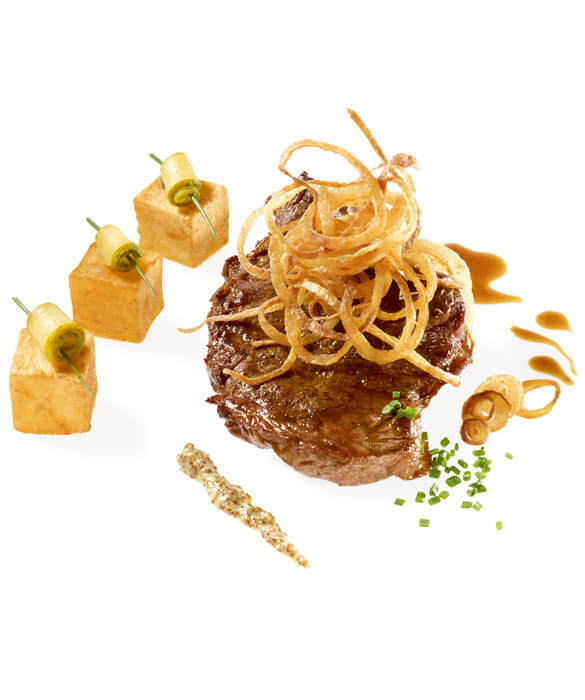 Recommended with mediterranean cuisine, with dark and roasted meat as well as with all dishes with rather light sauces. 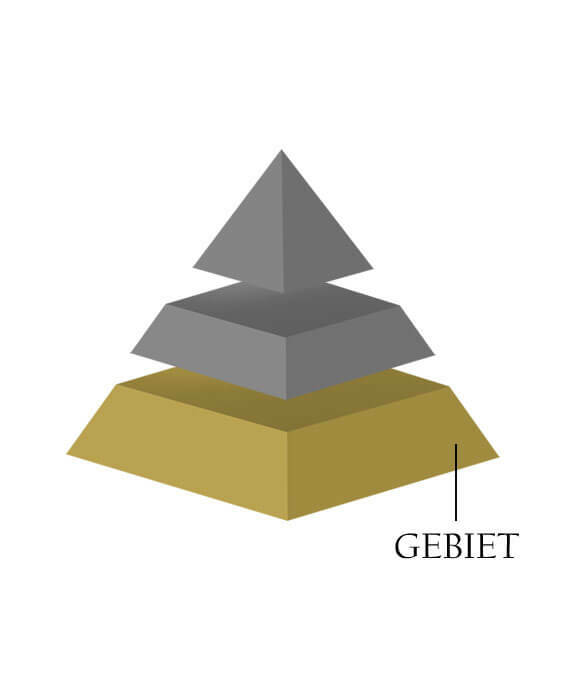 Die GEBIETSWEINE & GUTSWEINE sind der gute Einstieg in die herkunftsgeprägte Qualitätshierarchie.Die Weine stammen aus gutseigenen Weinbergen und entsprechen den strengen Qualitätsstandards des Weingut Zöhrer.